From rural villages to impressive coastal towns, today the UK is home to some of the most charming places in the world. From Antrim coast in Northern Ireland and the Highlands in Scotland to the Welsh valleys and the coast of Cornwall, this guide lists the ten most beautiful towns in the country. Known as “the most beautiful town in England”, Castle Combe, in Wiltshire Cotswolds, is a small picturesque town on the edge of the river Bybrook (between Bristol and Swindon). Its beauty has been captured on the big screen: the town was the setting of the films Stardust and War Horse. This village used to be an important centre of the wool industry, and therefore the history of Castle Combe is reflected in the houses next to the river, which have names like Weaver’s House. Visitors can see one of the oldest medieval clocks in the country still in use, housed in St Andrews Church. 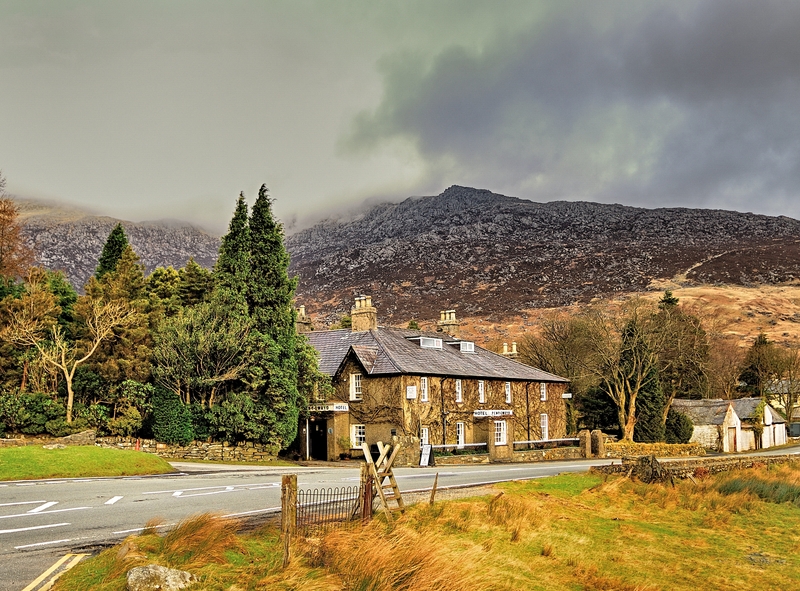 Beddgelert, a charming town in North Wales, is on the edge of Snowdonia National Park between the Glaslyn and Colwyn rivers. Steeped in history, legend has it that the town was named after Gelert, Prince Llewelyn’s hound, whose tomb lies near the south of Beddgelert. More recently, the town has been known for being the home of the late Alfred Edmeades Bestall, illustrator of the Rupert Bear comics. Beddgelert’s proximity to the osprey nesting in the summer has made it popular among birdwatchers. Horticulture lovels will love the flower exhibitions that take place here. 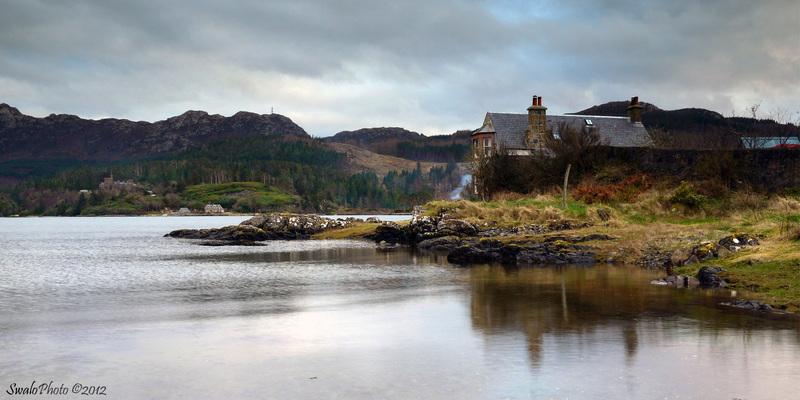 Located in a sheltered bay northwest of Scotland and surrounded by the majestic Highlands, the charming coastal community of Plockton is a true jewel among the towns of Britain. During the eighteenth century, Plockton was a thriving fishing community. Today much of its economy is based on tourism. Visitors and photographers are attracted to the area’s exceptional natural beauty. A row of cottages surround Plockton harbor, where boats offer fishing excursions. Across the bay is Duncraig Castle, a spectacular mansion built in 1866 by railroad entrepreneur Alexander Matheson. Located at the mouth of the river Dun, on the northeast coast of Northern Ireland Cushendun was designed in 1912 by noted architect Clough Williams-Ellis commissioned by politician Lord Cushendun and his wife, born in Cornwall. 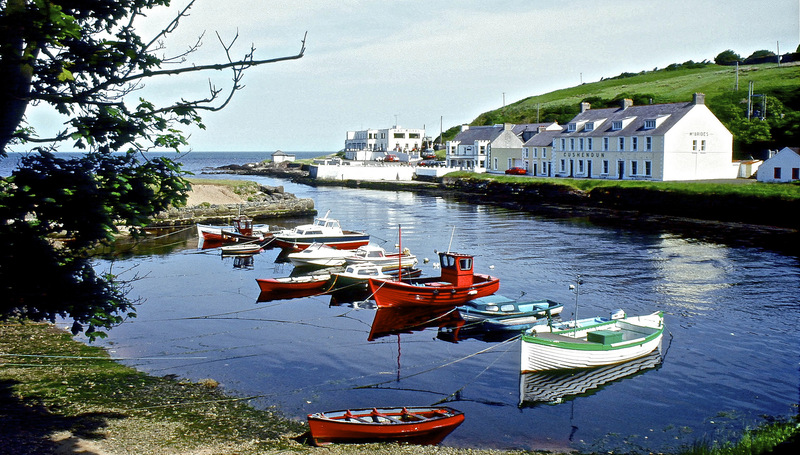 Adorned with a row of houses next to the port and a stone bridge that extends over the river Dun, Cushendun has been owned by the National Trust since 1954. In less than an hour’s drive along the Antrim Coast, you can reach the imposing Giant’s Causeway. Built in a beautiful valley that leads to a beautiful bay, Polperro is the archetypal Cornish seaside village, with its winding pedestrian streets bordering country houses and a small harbour full of ships. Its location on the coast has contributed to its colourful history: the village was once a mecca for sardine fishing. It has lovely shops with local handicraft products and confectionery. You can’t leave without trying Polperro’s famous seafood at one of its bars. Located along an idyllic beach on the Llyn Peninsula in north Wales, Porthdinllaen is home to a natural port. Visitors to this coastal village can retreat to the legendary beach of Porthdinllaen Ty Coch Inn to have a CWRW Llyn beer while enjoying magnificent views of the village. Located at the west end of the magnificent Loch Lomond in Scotland, Luss is a picturesque town that has been inhabited since medieval times, although much of it today is characterized by the sandstone and slate cottages of the eighteenth and nineteenth centuries. Many of the British recognize Luss as the setting for the Scottish soap Take the High Road. Its location next to the idyllic lake make Luss a perfect base for exploring Loch Lomond and the Trossachs National Park. The village church is a beautiful example of nineteenth-century architecture, with Victorian stained glass, while the lovely Luss pier/quay is a meeting point for photographers who want to capture the beauty and peace of Loch Lomond. 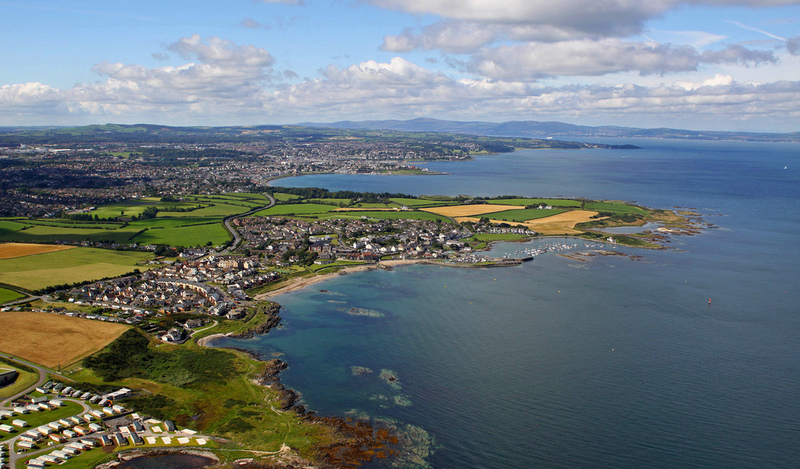 Located just two miles from Bangor, on the northern tip of County Down, Groomsport is known historically as the base for the launch of the ship Eagle Wing, an unsuccessful attempt to travel to America in 1636. This event is commemorated with the Eagle Wing Festival for three days every July. With more than 3,000 inhabitants, Groomsport is one of the most important places on this list, recognized for its charming harbour, sandy beaches and its main attraction: the fishermen’s houses built in 1910, which became a museum in 1997. 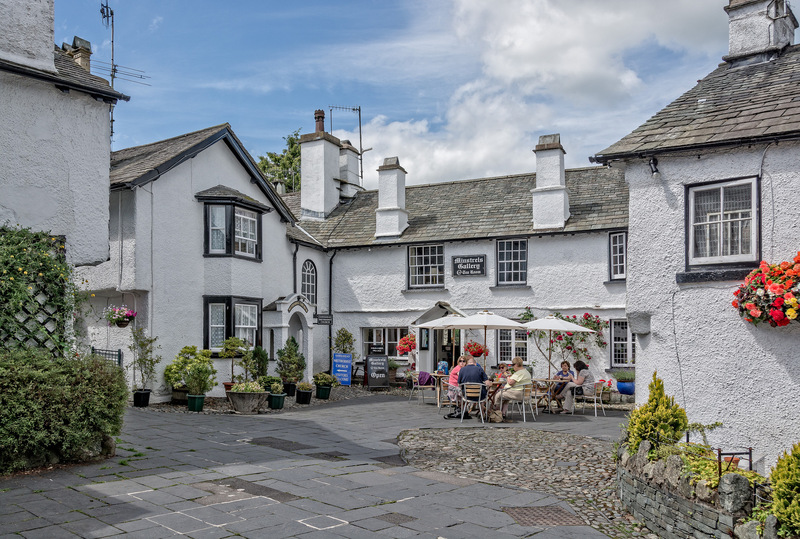 Located in the heart of the breathtakingly beautiful Lake District, the village of Hawkshead is known nationwide for its picturesque cobbled streets, its houses and its rich history. The Hawkshead Hall ruins from the fifteenth century mark the medieval history of the village, while the Old Grammar School was where the poet William Wordsworth spent his childhood. Beatrix Potter Gallery displays the art of the British author and illustrator, who adored the Lake District. 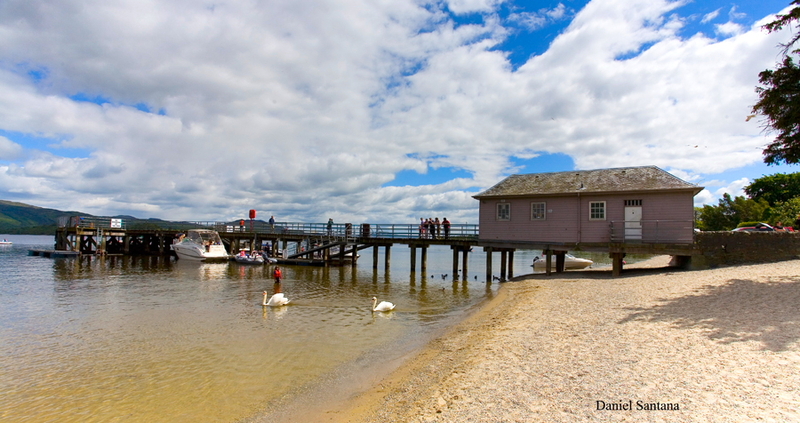 Flanked by Lake Windermere and Lake Coniston, Hawkshead is an ideal choice for hikers in need of refreshment, which they can get at one of the town’s bars. It is located on the southern tip of Scotland’s legendary Loch Ness. The Visitor Centre Caledonian Canal is perfect for boating enthusiasts who want to learn more about the history of the canal. There, ships offer Loch Ness cruises and the chance to see the legendary monster. Fort Augustus is a small community of pubs and restaurants, conveniently gathered around the canal, an ideal and much needed rest stop for the hikers. What interesting towns can you recommend us?